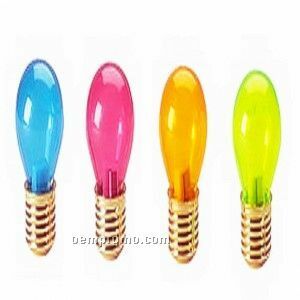 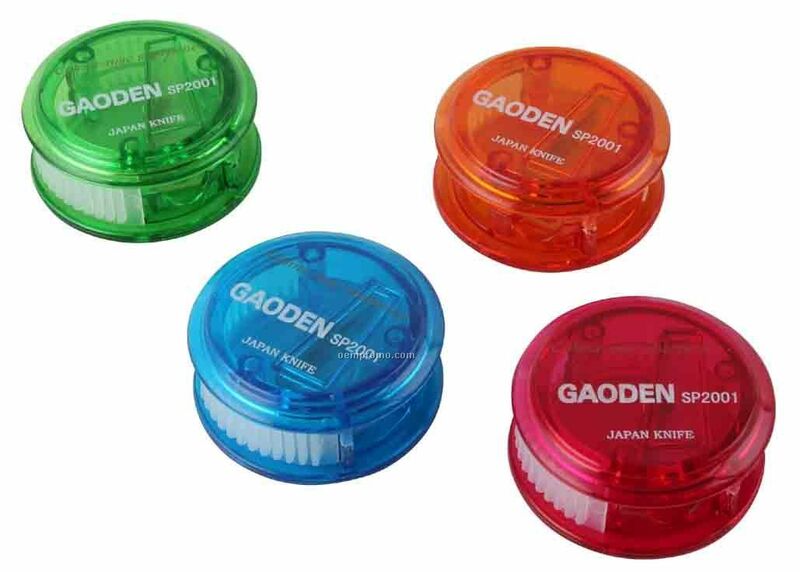 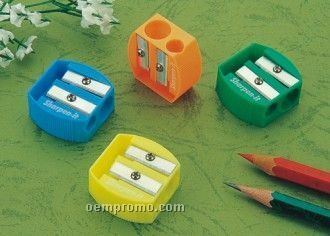 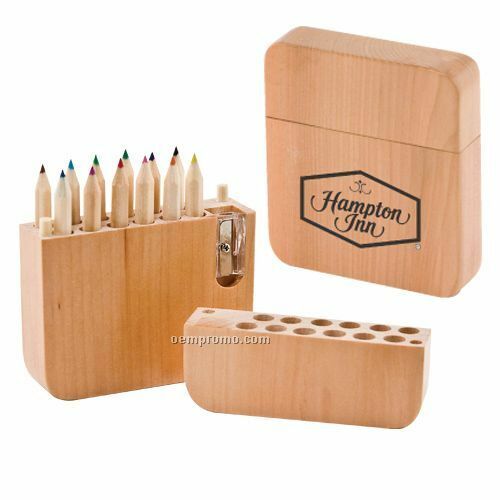 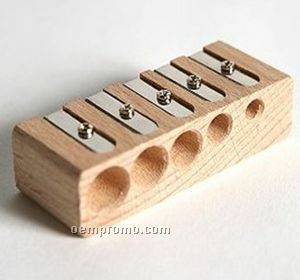 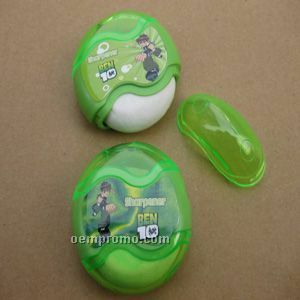 Description: Pencil Sharpeners, This item is good for your giveaway to school students. 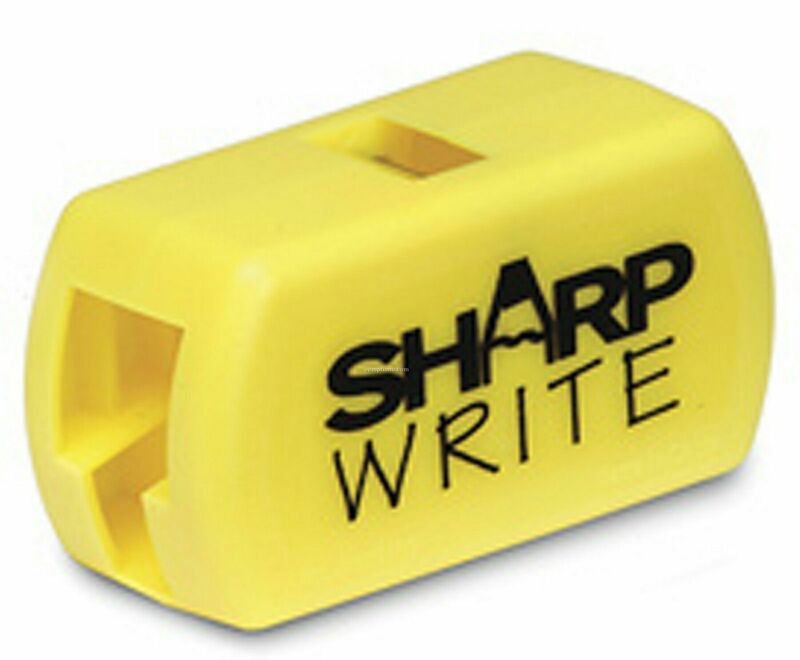 Custom logo and imprint is welcomed. 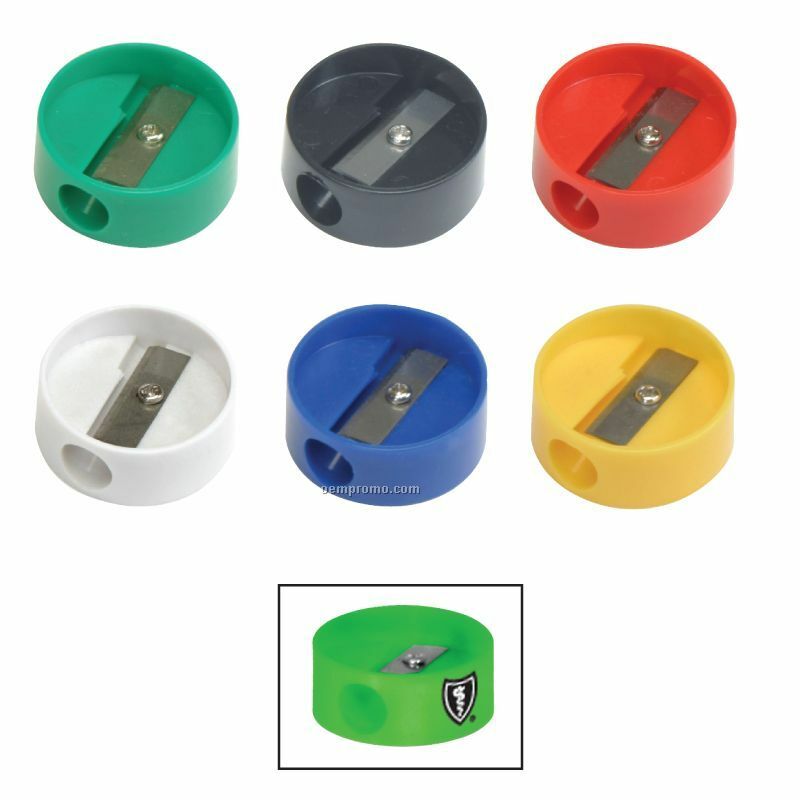 Various colors are available. 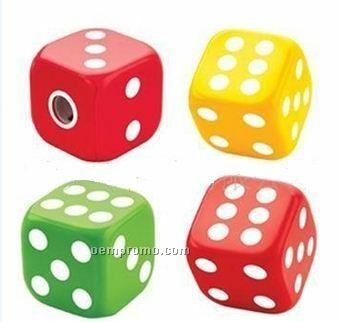 Description: Dice Pencil Sharpener,This is made of plastic .It is dice shape ,very interesting,The color is as your wish ,and what;s more ,your own logo are welcome . 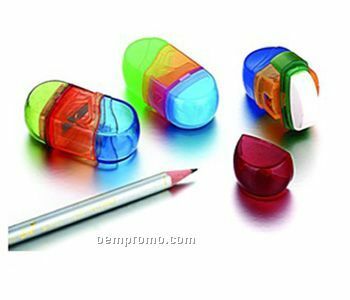 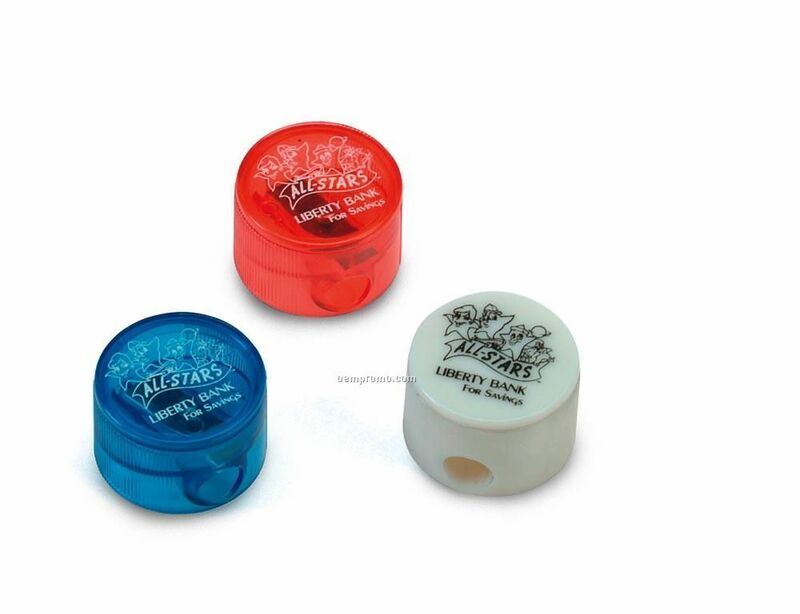 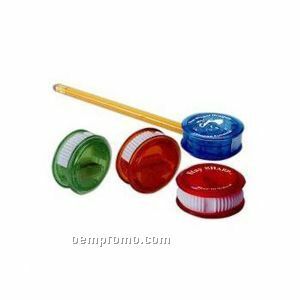 Description: Plastic palm-sized pencil sharpener features a thumb-slide cover for easy cleaning.